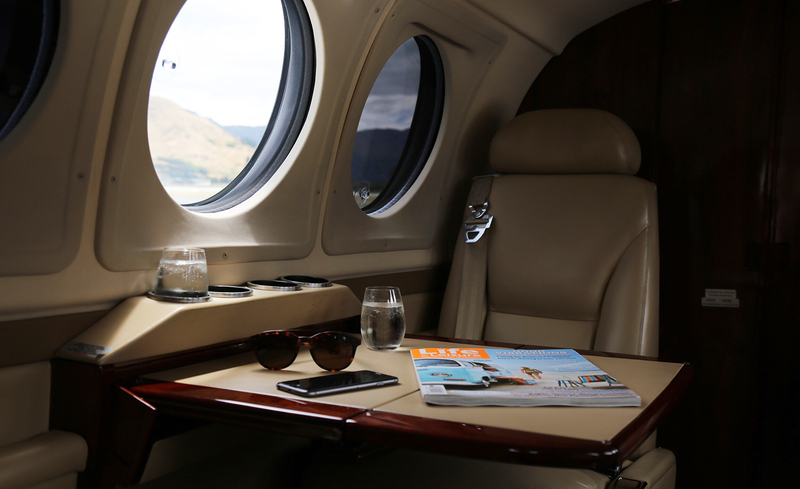 Tasman Aviation can transport you in quiet luxury between any of New Zealand’s regional or international airports. 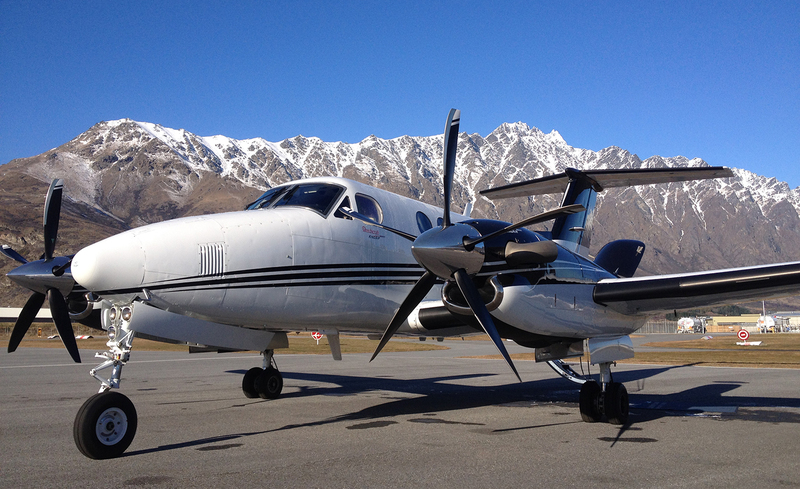 We are based centrally in Nelson allowing us to efficiently position our elegant Beechcraft King Air B200GT anywhere in the country. Whether you are holidaying at a deluxe resort or travelling for business we can facilitate your journey to your schedule. Our experienced pilots know New Zealand. We look forward to flying you on your private charter. 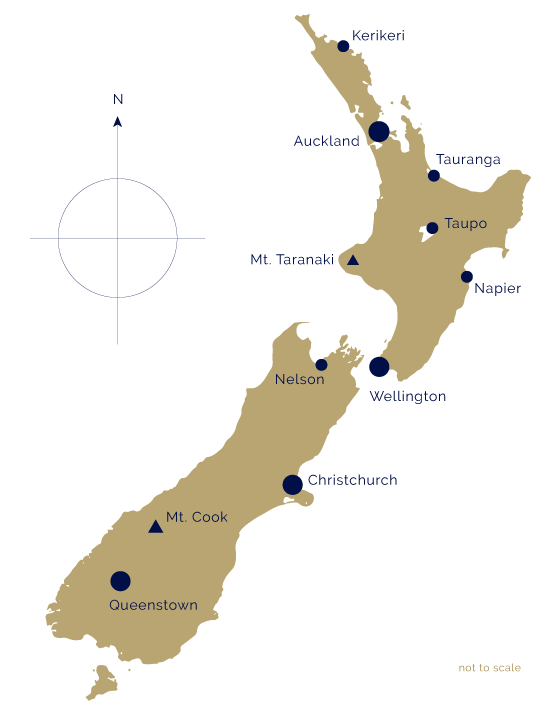 Auckland, Kerikeri, Hamilton, Rotorua, Napier, Taupo, Wellington, Nelson, Blenheim, Christchurch, Wanaka, Queenstown, Dunedin and Invercargill – all served from a central base in Nelson, New Zealand. * Flight times a guide only. Actual durations may vary. Locally sourced hot & chilled complimentary refreshments (please allow us to accommodate your dietary requirements).